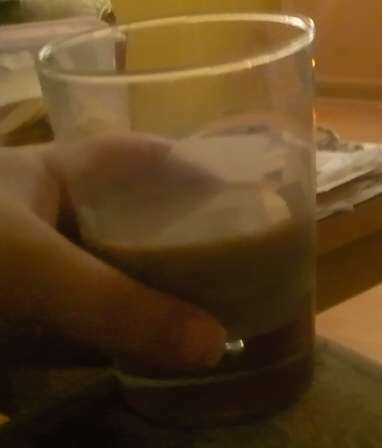 *Well to be totally honest, all Irish cream is called Baileys in this house, even when the real name is Country Meadow/Irish Country Cream/Country Cream/Irish Meadow or any other name you can think of for what is basically, cheap Baileys! My 7th book (hope I’m not confusing anyone with already having posted books 8 and 9 before this one! 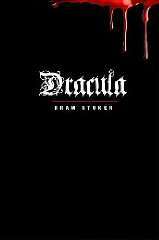 The girls and I read 2 other books while I was working my way through this one) and the choice for April was Bram Stoker’s Dracula. It was a free kindle download from Amazon. It was written in the late 1800s so I expected it to be a hard to read but I was pleasantly surprised. It kept me hooked for most of the book but towards the end of April, and the end of the book, it started to drag a little; I felt the need to take a break from it so I started working my way through a sudoku book. My next book, which I’ve just started is The Dark Path by Luke Romyn. I’ll be back to tell you all about it soon!